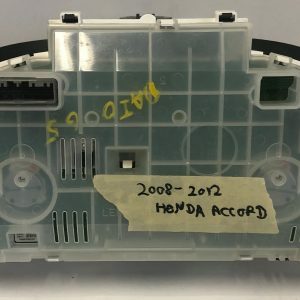 WE PAY UP TO 40 DOLLARS FOR YOUR CORE (DEPENDS ON THE CONDITION). 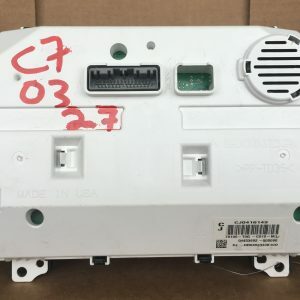 WE HAVE PROVIDED THE MANUFACTURER’S PART NUMBER SO BEFORE PURCHASING, PLEASE MAKE SURE IT WILL FIT YOUR APPLICATION. 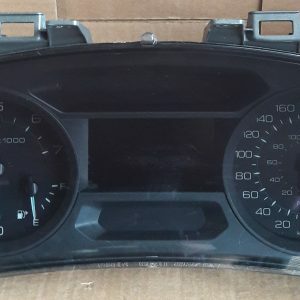 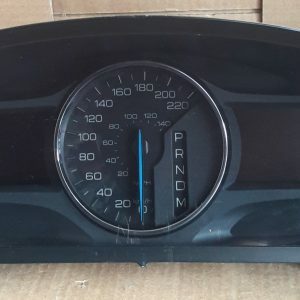 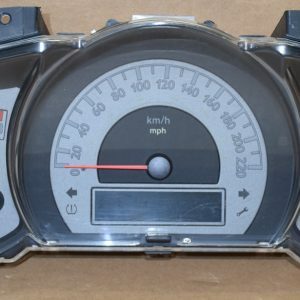 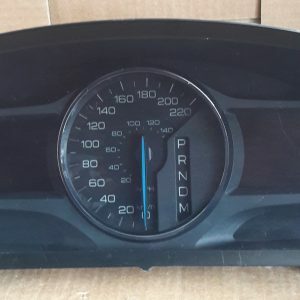 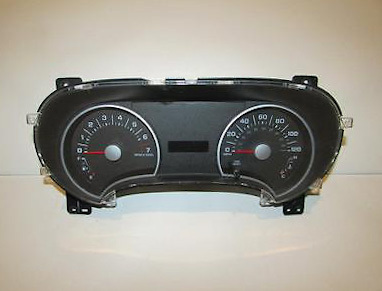 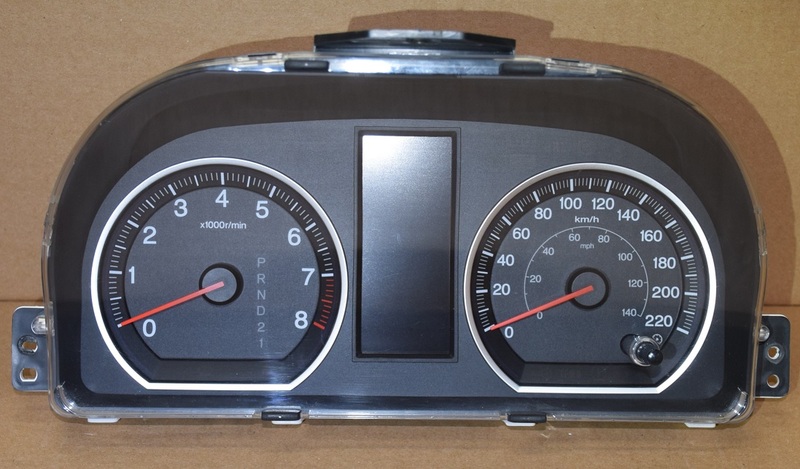 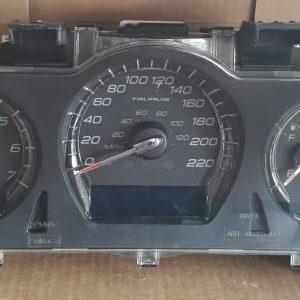 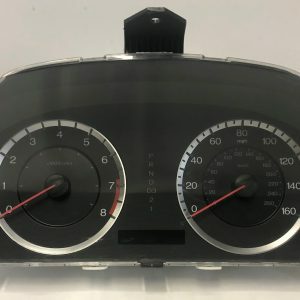 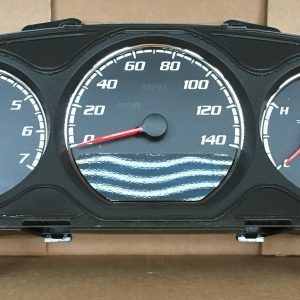 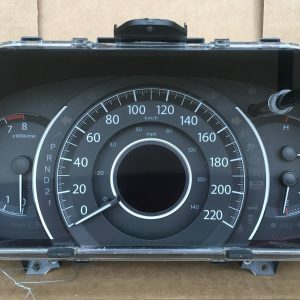 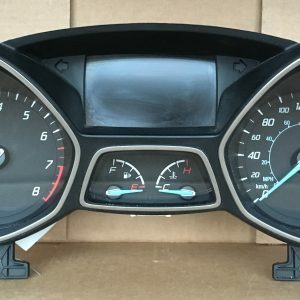 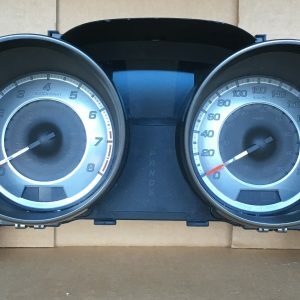 We, Dashboard Instrument Cluster, repair, rebuild, service and sell instrument clusters for most of the cars, trucks, semi-tractors, agricultural, construction and commercial, to the manufacturer standards of the North American market. 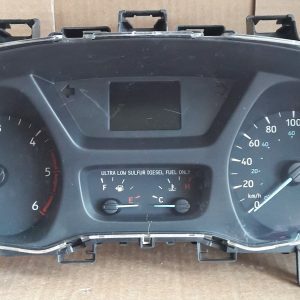 We also repair Radios, Climate Control HVAC Units, CD Changers, Navigations, BCM ECM PCM ABS Modules, INJECTORS Modules, SRS Modules etc., for some of the cars, trucks, semi-tractors, agricultural, construction and commercial. 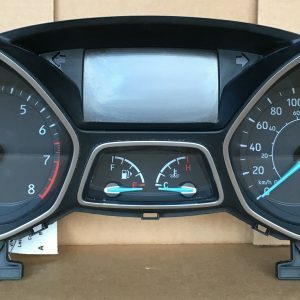 If you are experiencing any dashboard failures or problems, dashboard instrument cluster has been exclusively established to assist you in solving it. 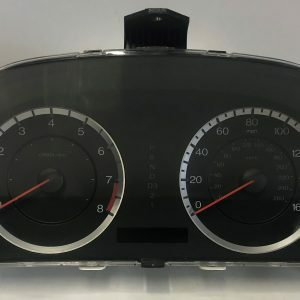 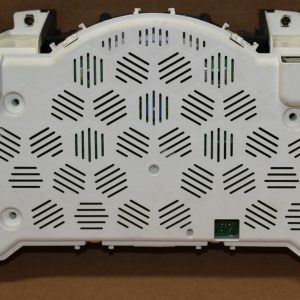 We can repair, service and rebuild to the manufacturer standards most of the instrument clusters in the North American market. 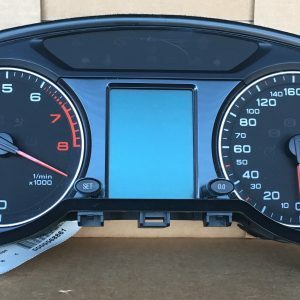 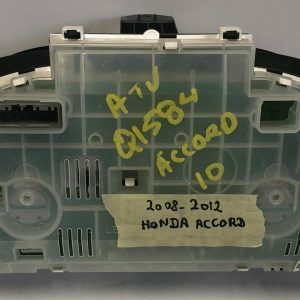 If you have any other issues with your instrument cluster modules or other automotive electronics, that are not listed above, please do not hesitate to contact us and we will find a repair solution.